Anyone can take a tour bus to retail stores and popular events for game exposure. 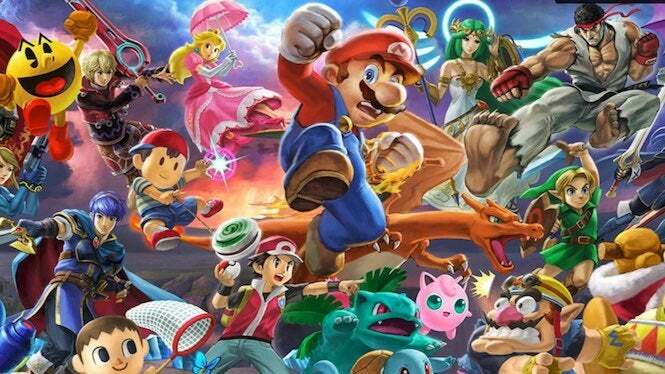 But Nintendo is taking the Super Smash Bros. promotion to an unlikely place — college! The publisher has announced that it has teamed up with a number of institutions (as well as fast food chain Wendy’s) to create the College Tailgate Tour, a way for friendly “rivalries” to be kicked off in the game alongside certain contests in college football. “To lead up to the game’s launch on Dec. 7, Nintendo is partnering with Wendy’s College Tailgate Tour, the largest traveling fan experience in college football, to bring Super Smash Bros. Ultimate to notable football matchups to let fans play the game before heading into the stadium to cheer on their favorite team. The setup will feature a customized Super Smash Bros. Ultimate branded trailer with six gameplay stations and a large LED screen in dedicated tailgate areas outside of major college stadiums so fans can gather, play and cheer each other on as they compete in epic battles featuring their favorite video game characters – and maybe even emerge victorious against their own real-life rivals,” the team noted in a press release. 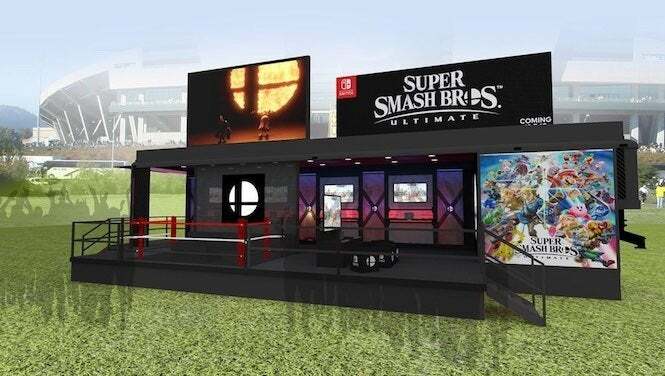 The event will consist of a special booth, as pictured below, with six different gameplay stations as well as a jumbo-sized LED screen, to capture that Smash experience that many fans can enjoy. While that doesn’t cover every single college out there, it does open up Super Smash Bros. to a new kind of audience. Now the real question is which game character will win the rivalry. Place your bets, folks. Super Smash Bros. Ultimate releases on Dec. 7 for Nintendo Switch.